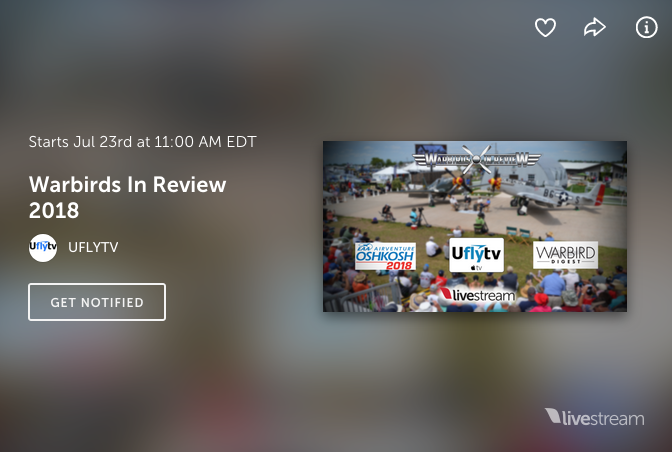 WarbirdsNews is again partnering with Sleeping Dog Productions and UflyTV this year to broadcast Warbirds In Review sessions – live – at the Experimental Aircraft Association’s EAA AirVenture Oshkosh 2018, running from July 23rd to 28th. 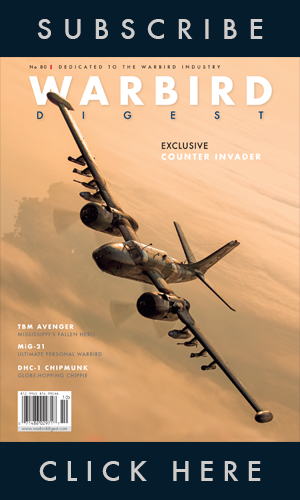 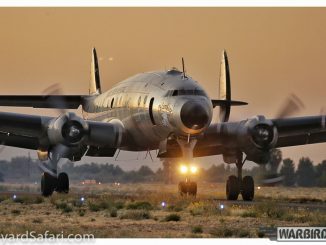 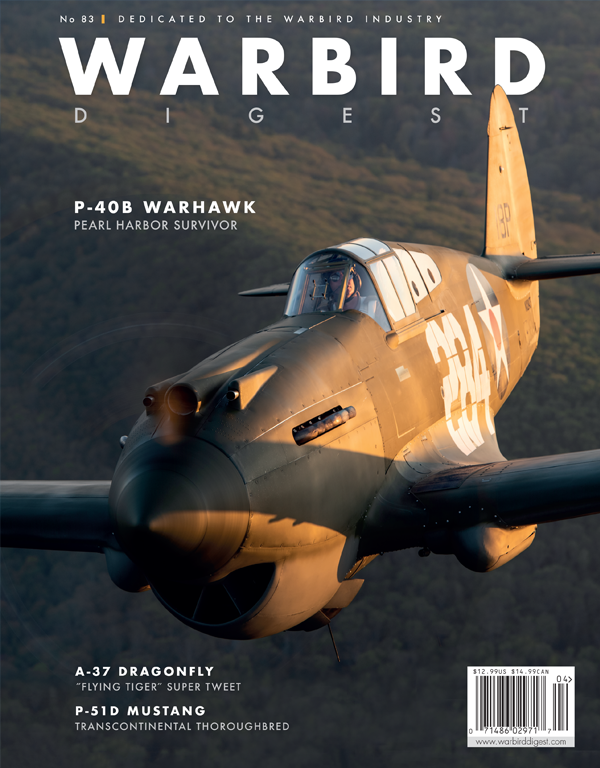 This will mark the first EAA event where WarbirdsNews will be unified under the banner of Warbird Digest magazine, greatly expanding our ability to engage with aviation history for an even broader audience. 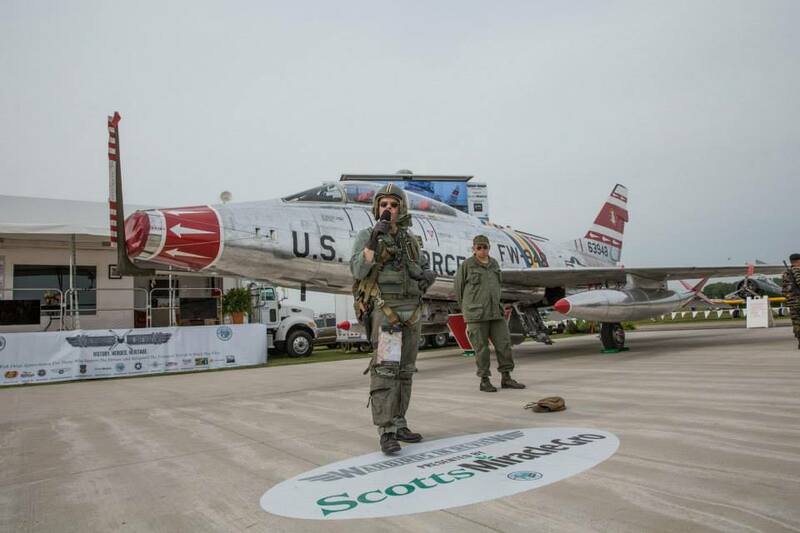 This stunning North American F-100 Super Sabre was the subject of a Warbirds in Review session at Oshkosh in recent years. 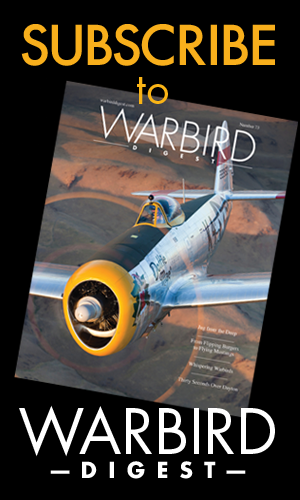 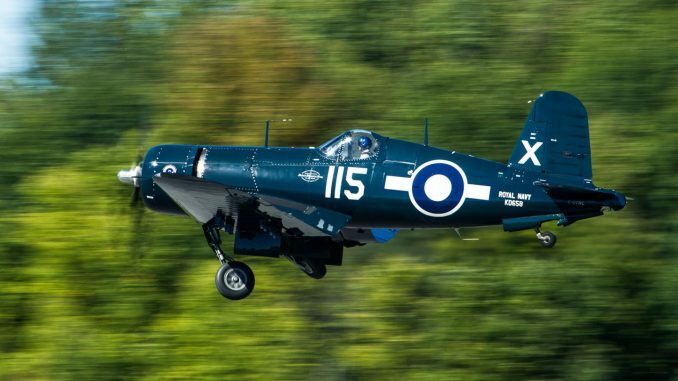 Warbirds in Review brings history to life through the presence of legendary wartime aircraft and the heroic veterans who flew them. 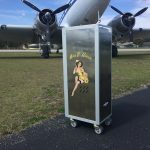 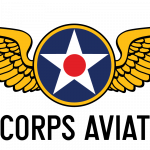 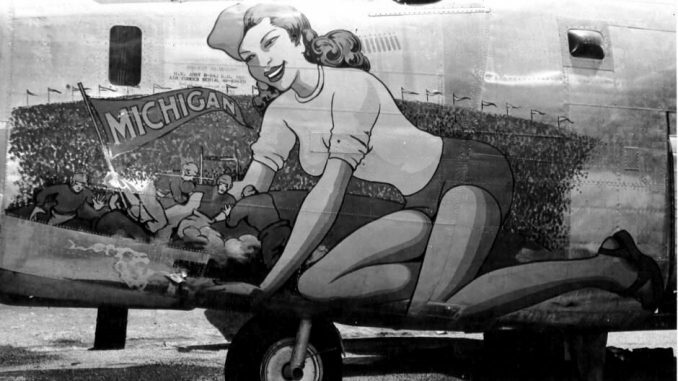 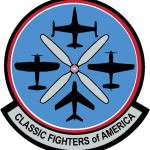 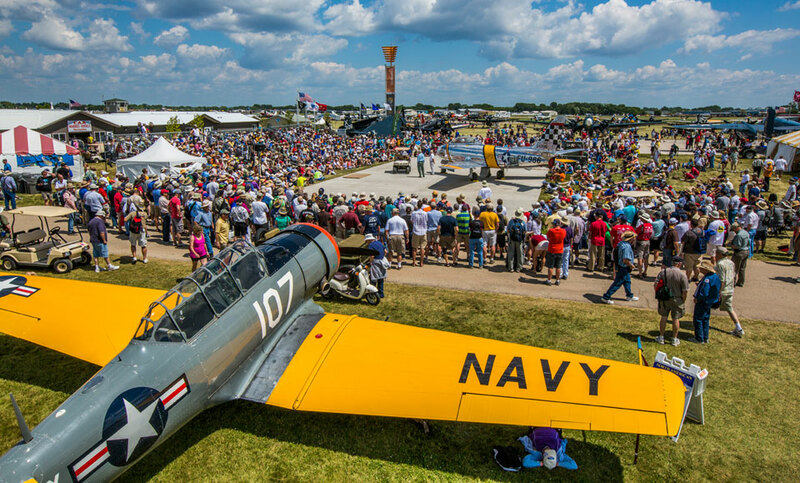 Hosted by EAA Warbirds of America, these informal sessions delve into an aircraft’s restoration, operation and other aspects of owning a valued piece of history. 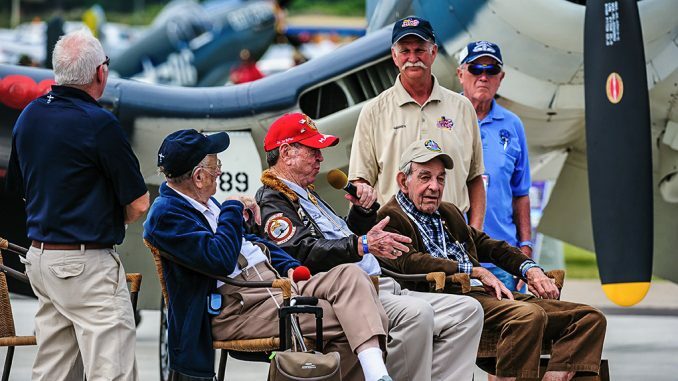 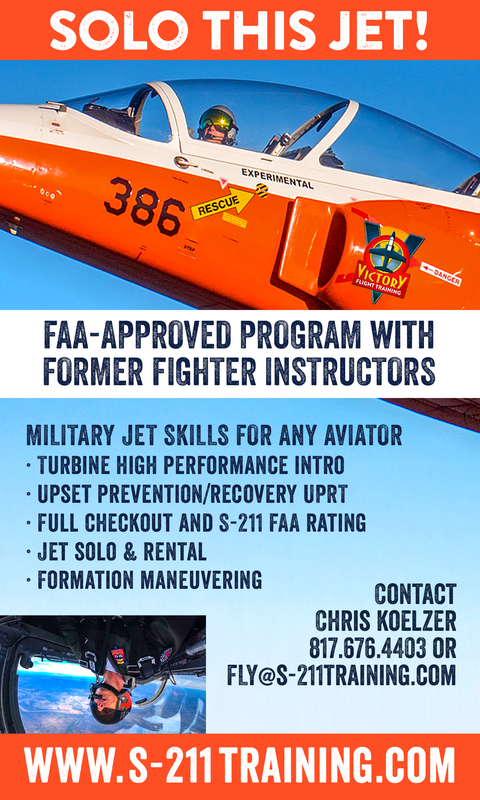 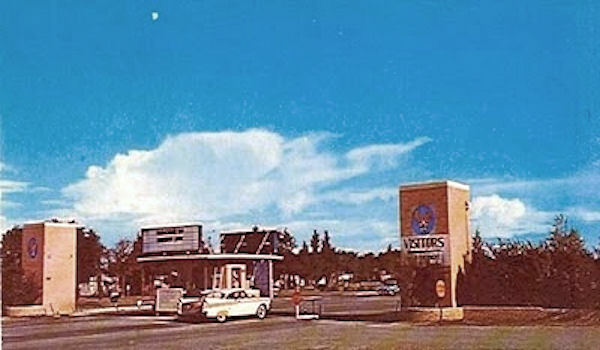 They also shine a spotlight on veterans who share stories with a live audience about what it was like to fly the aircraft in combat or support their operation as a ground crew member. 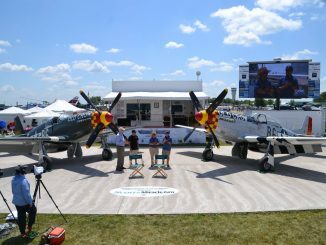 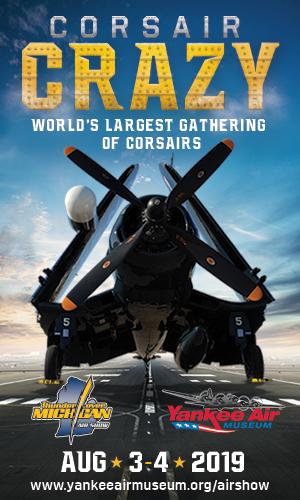 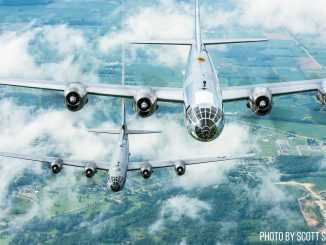 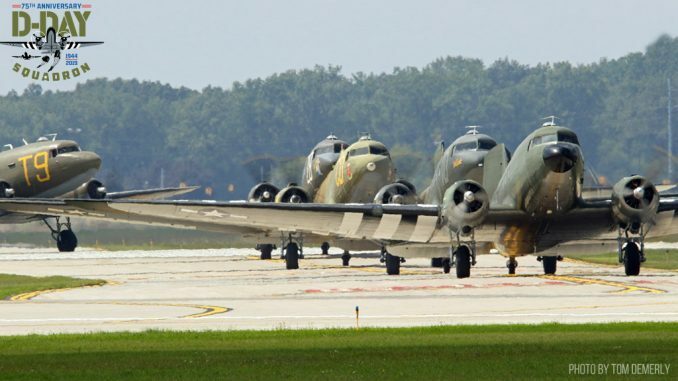 This is the third year for the agreement with WarbirdsNews and UflyTV to broadcast the events which occur daily, Monday through Saturday, at 10 a.m. and 1 p.m. on EAA’s Warbird Alley. 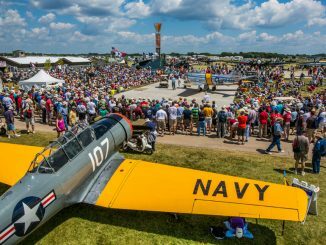 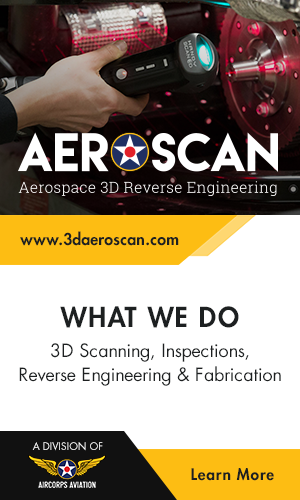 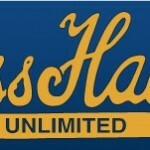 For the Schedule and to watch Warbirds in Review presentations live, please click HERE.